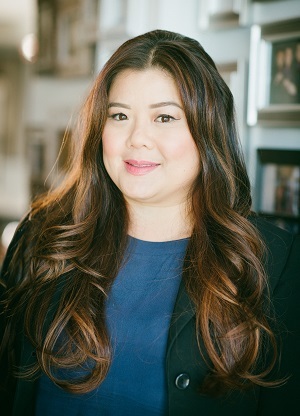 Realtor - #02033645 Thanks to hard work and a string of highly successful sales, Thuy Dao is among Advance Estate Realty fastest young rising stars. With the support of the strong team at Advance Estate Realty, along with access to the most useful real estate training, cutting-edge marketing tactics and technology, ensure that she’s able to focus her efforts overseeing the most important detail in each of her transactions – the client. Thuy’s ability to efficiently determine her clients’ needs and make certain they’re swiftly met is the unifying element in her success as a young real estate professional at Advance Estate Realty. Graduated with a degree in business administration and finance, Thuy Dao is able to combine her skill sets working strategically and tirelessly from start to finish on each and every transaction. Further, she ensures her clients’ success on every sale and purchase by having nuanced and extensive market knowledge and proven tenacity and effectiveness in negotiations. The future is very bright for this young and full of energy real estate star.